 Technology as a Service outsourcing is a core function of 360 Managed and a key business enabler for our clients. Created from the ground up on an outcome-based model for Financial Services technology, our Technology as a Service package delivers efficiency improvements, a high level of governance and cost savings, allowing clients to reinvest and drive their business transformation. Our organisational values are exhibited perfectly within our Technology as a Service product, where “Secure by Design”, “Automation First” and “Communication” are held at the forefront of solution design. Having sustained engagement between key client stakeholders and 360 Managed directors to ensure continuity of service levels and procedural compliance. Reviewing and discussing performance metrics to ensure maintained service levels. Driving continuous improvement in support and strategy services to ensure our clients are at the forefront of technology adoption. Service Review and Remediation – We work with you and your team to identify and resolve any outstanding risks or issues. 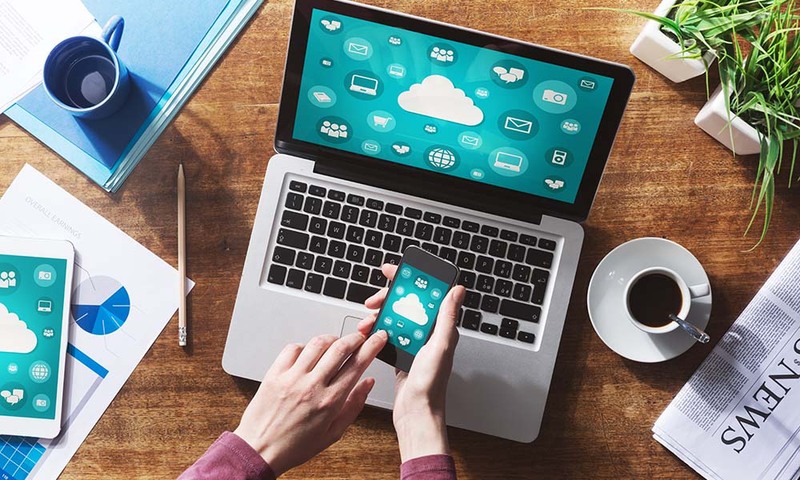 with your business strategy, outlining a 1-year plan and-3 year goal to drive technology direction.